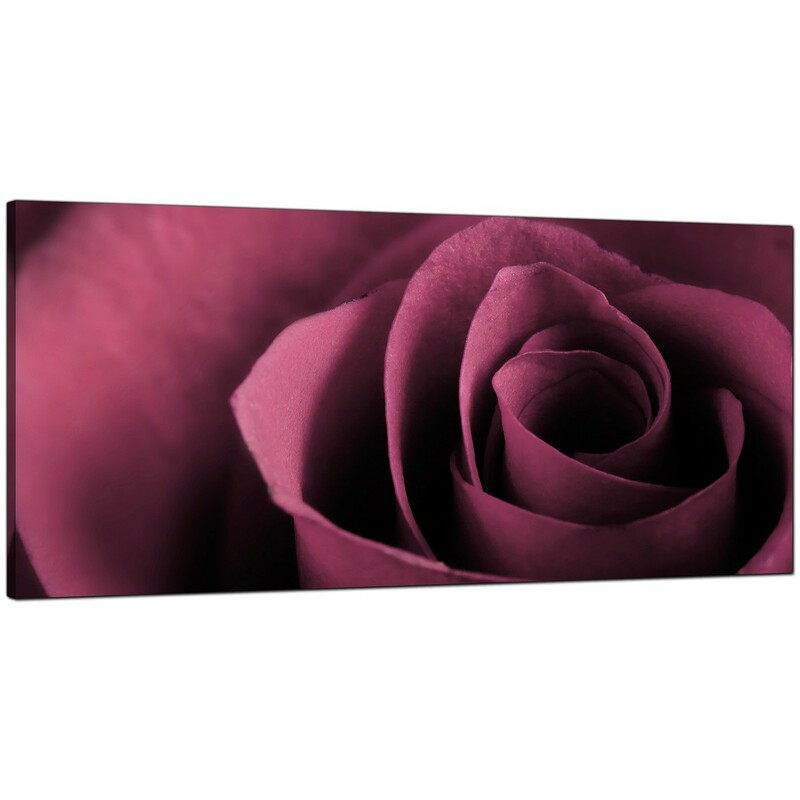 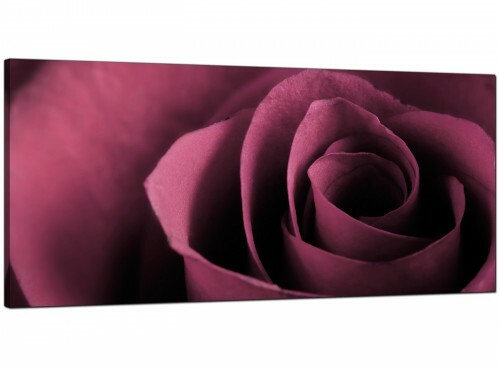 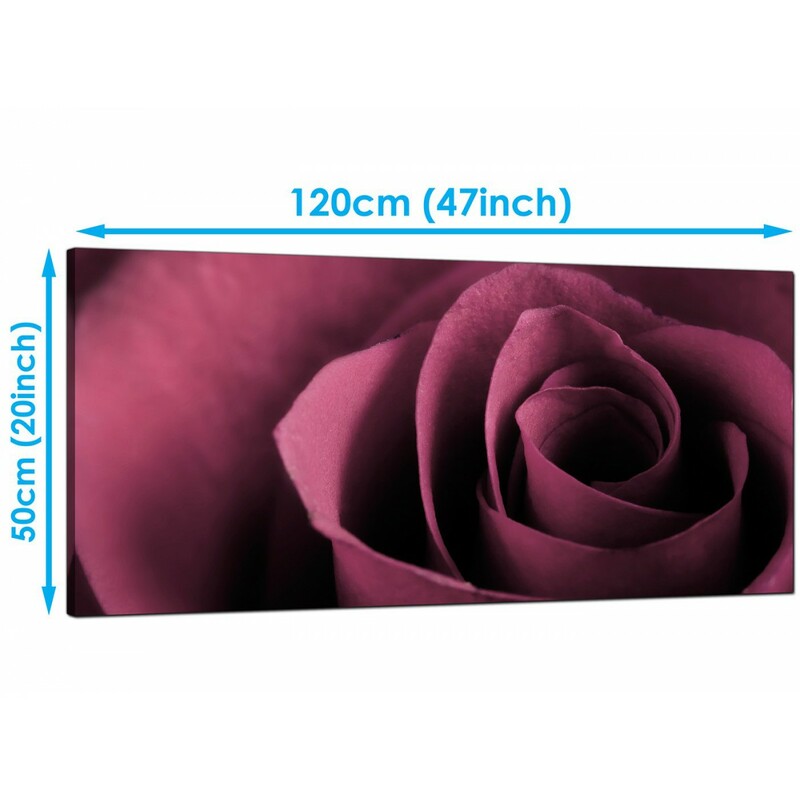 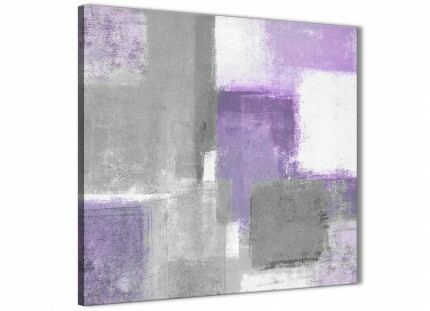 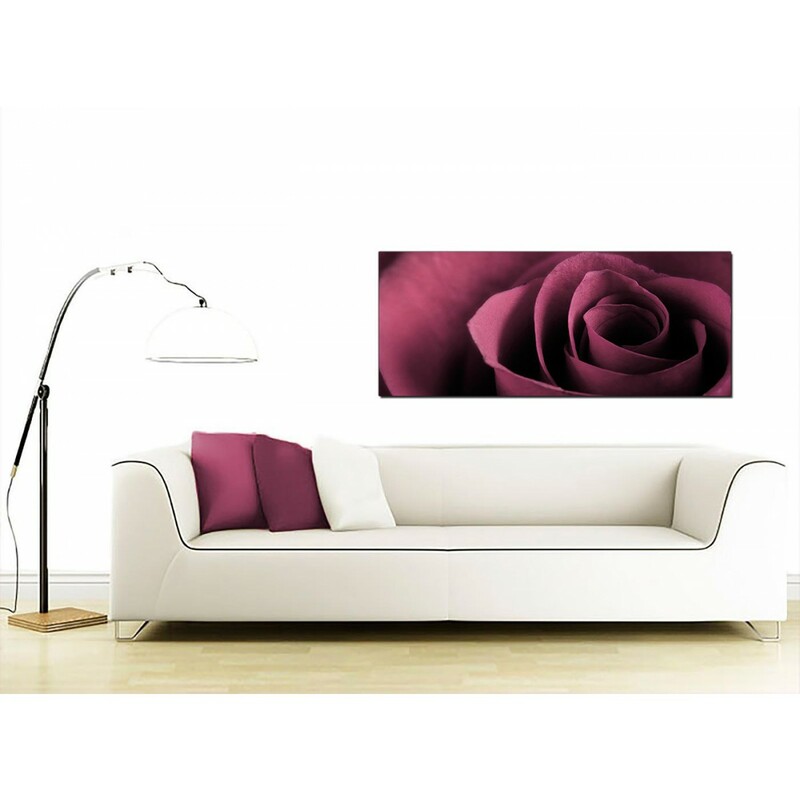 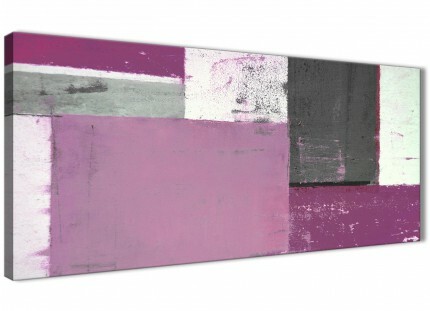 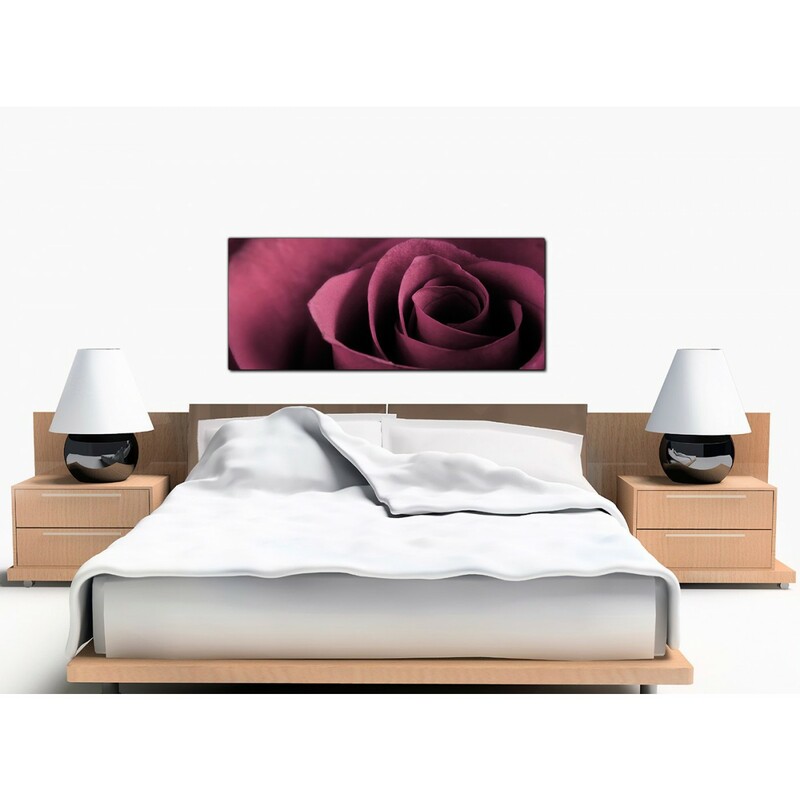 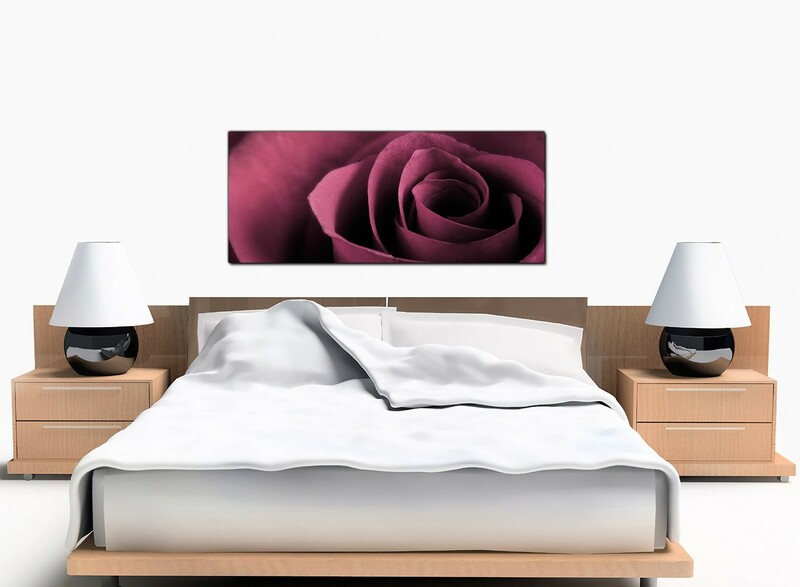 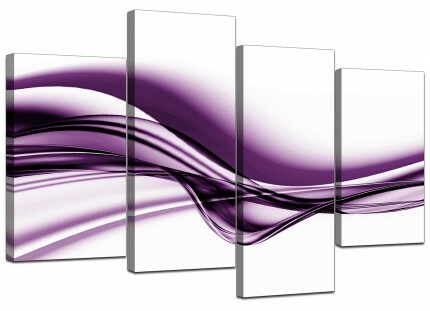 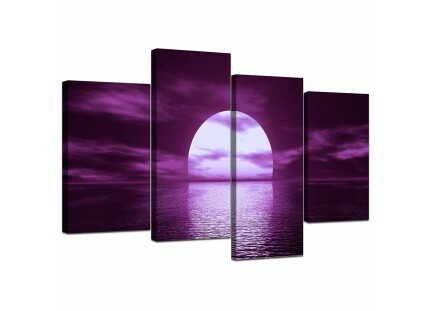 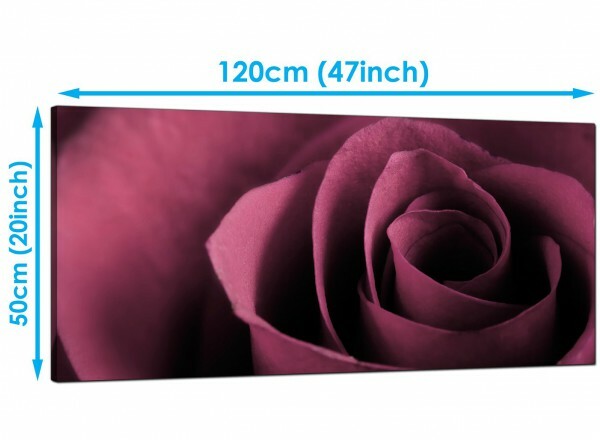 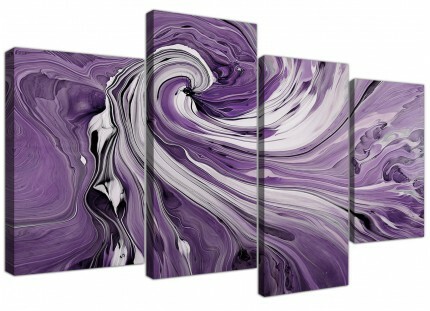 Contemporary canvases of a mauve rose that will add an elegant touch to your bedroom. A large plum up to the minute panoramic print. 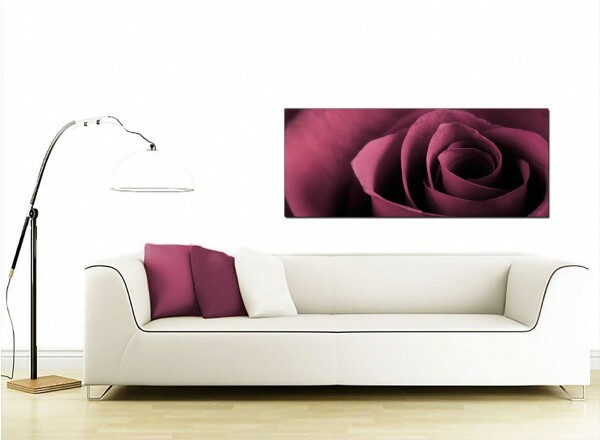 The pictures are made to the highest standards with 75 year fade resistant inks. Perfect width for over your sofa.